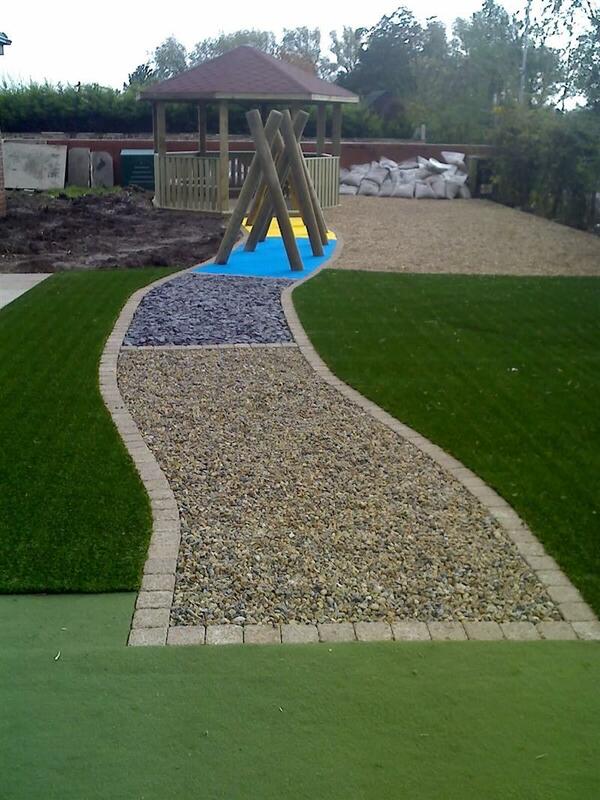 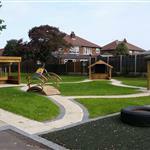 We're experts in modifying your playground environment to create an inspiring place for learning and play. 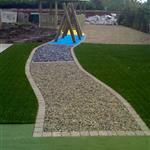 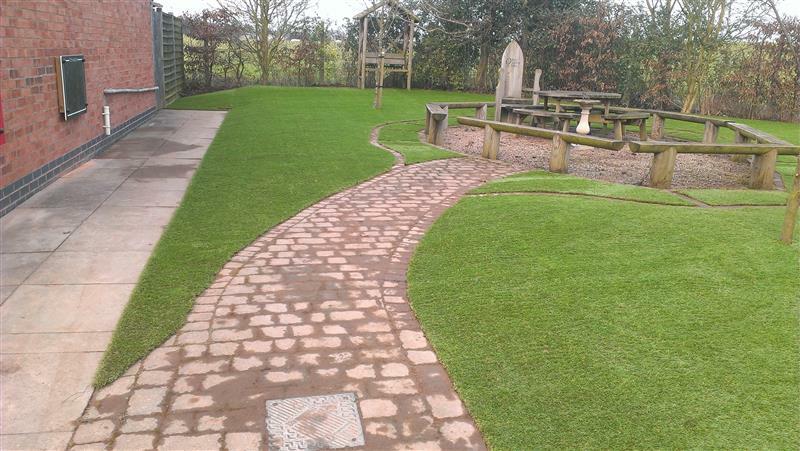 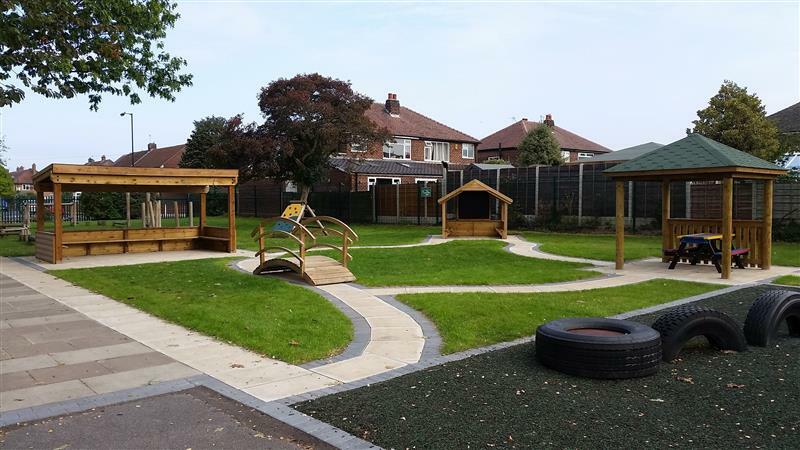 No landscaping project is ever the same as every school wants something different and unique. 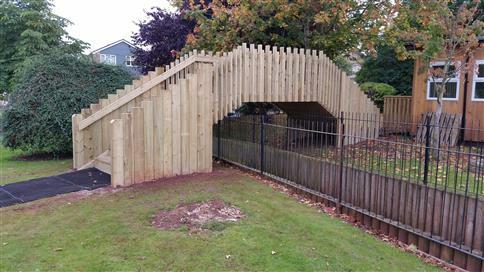 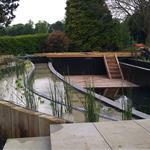 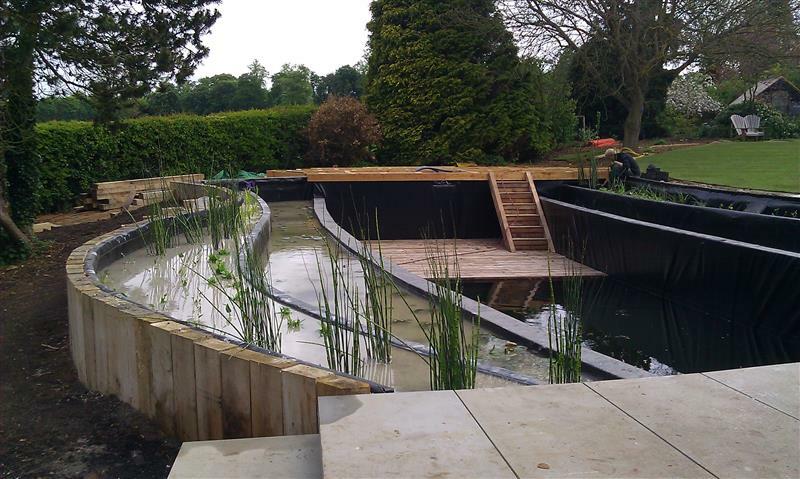 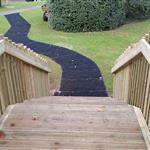 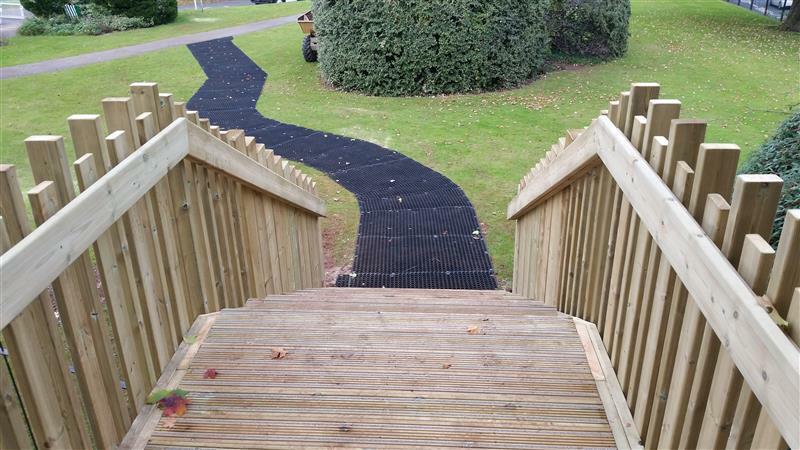 Our talented team can add any visible feature that include landforms, elevation, water, decking, ramps and even bridges. 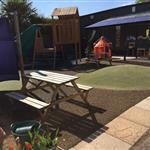 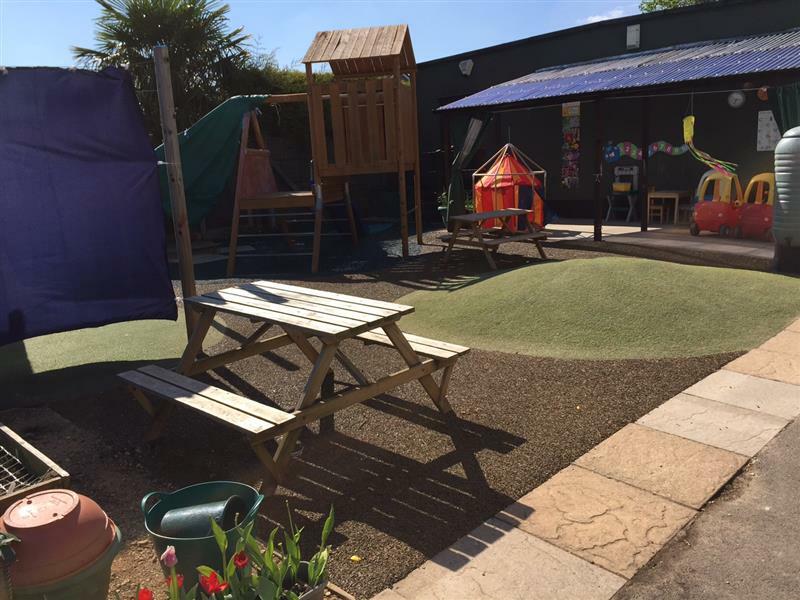 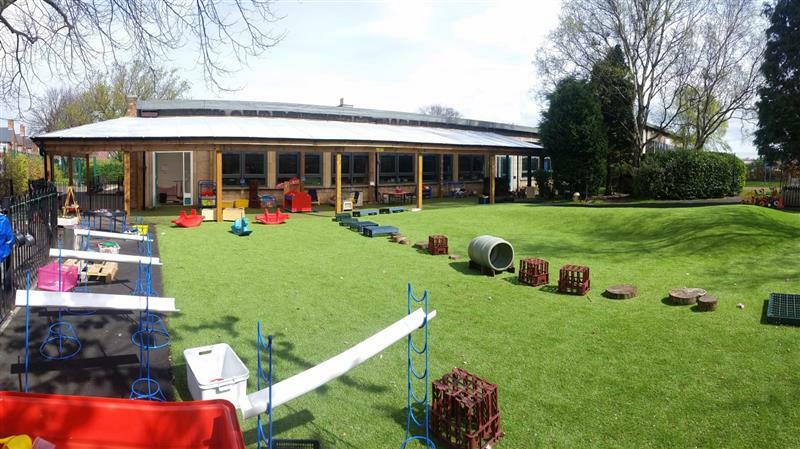 Your dream school playground environment really can come to life and we offer input and advice on the best possible solution. 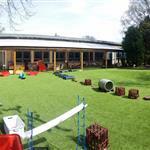 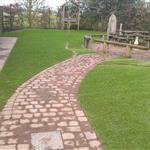 Look through our photos to see some of the great school projects that our team has worked on. Every project is different and unique so will have a different technical description each time.